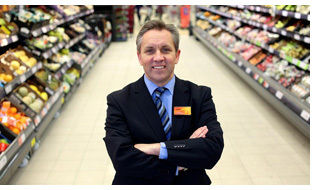 Justin was appointed CEO of Sainsbury’s in 2004. He has been a non-executive director of Staples since 2007 and is a member of the CBI President’s Committee. He's also a visiting fellow of Oxford University’s Centre for Corporate Reputation and has worked for Olympic delivery committee Locog (among others).